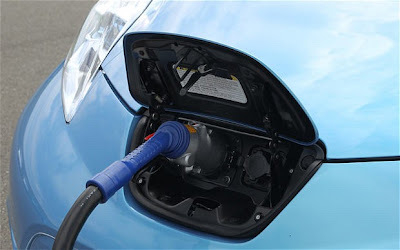 SK Innovation said on Tuesday that it would team up with German auto parts supplier Continental AG to produce lithium-ion batteries for electric vehicles, hoping to tap into growing demand for environmentally-friendly cars. The South Korean refiner and battery producer said it would take a 51 percent stake in the joint venture, which is expected to be completed in the second quarter, with Continental holding the remainder. SK will supply battery cells to the venture and Continental battery management electronics and systems expertise, SK said in a statement. SK Innovation, a relative latecomer to the car battery market, has been picked to supply products to Hyundai Motor , Kia Motors and Daimler unit Mitsubishi Fuso.